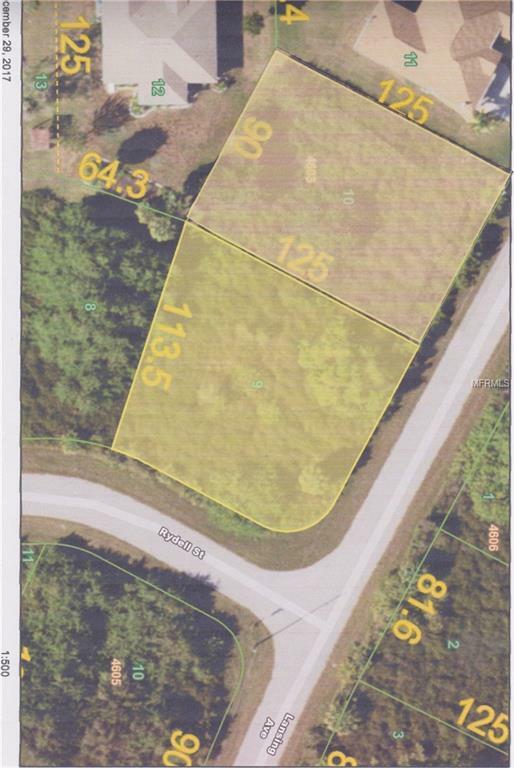 Two oversized lots make up this, over half acre, double lot with 203 feet of front road frontage. The property not on a canal, but is located near the public boat ramp in the boating Community of South Gulf Cove with convenient gulf access. All utilities are in place making this a prime location to build your new home. I work with several area builders covering in all prices. Contact me today for available floor plans and pricing and other builder information for SW Florida. South Gulf Cove is conveniently located about 20 minutes to the beaches on Boca Grande Island and Englewood, 15 minutes to major shopping and dining and 10 minutes to over 6 great golf courses. South Gulf Cove still has some of the most reasonably priced land around. New Home Construction is booming in the area which is starting to drive the prices up on vacant land. Buy now before they go any higher so that you can start to enjoy the SW Florida lifestyle! Contact me today for information, so I can help you to find Your Piece of Paradise!